A recent survey of government benefit agencies shows an increased need for fraud detection technology to prevent eligibility fraud. 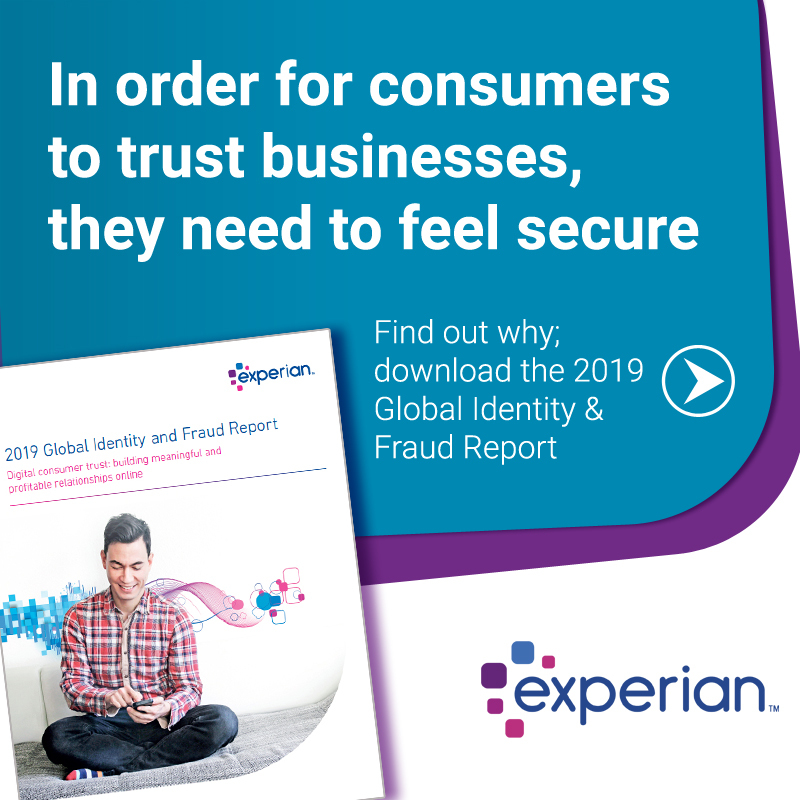 Only 26 percent of respondents currently use fraud detection technology, and 57 percent cite false income reporting as the leading cause of fraud. Insufficient resources and difficulty integrating multiple data sources were the greatest challenges in preventing eligibility fraud. View the infographic to learn how state and local government leaders weigh in.